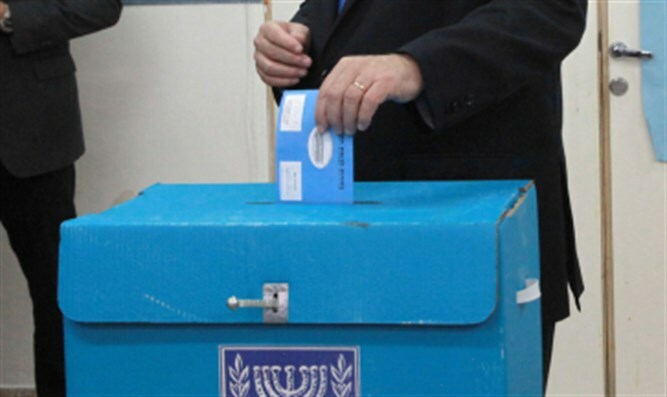 Too many people around us have yet to decide what to vote for in the Knesset elections. Why did this happen? Are you still scratching your head on who to cast your ballot for? Well, politicians are pushing the pedal to the metal, trying to get the votes of the undecided. Who is in it for themselves, and who is in it to really help the people of Israel? Tamar Yonah tries to get answers for this question with her guests: Dr. Mordechai Ben-Menachem and Shifra Hoffman.